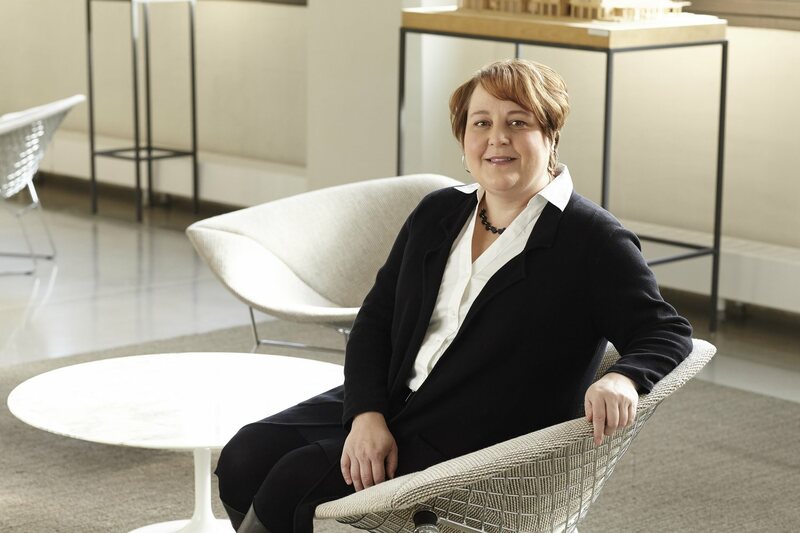 Paula’s expertise in workplace strategy, planning, and interior design guide clients to creative solutions that reflect their business goals and brand. She forms strong client partnerships and creates spaces that meet their vision and goals. She listens. She translates. She sees space in unique ways and wants the journey to be filled with a few laughs along the way. Paula is passionate about mentoring, volunteering, and her dog, Jack. She spends time volunteering with organizations focused on ending homelessness as well as working with NCIDQ to elevate the design standards for Interior Design field. I love the challenge of a good puzzle! Always balancing how to overlay the business drivers of a project with the wellbeing of the users, which results in a successful design solution for all.